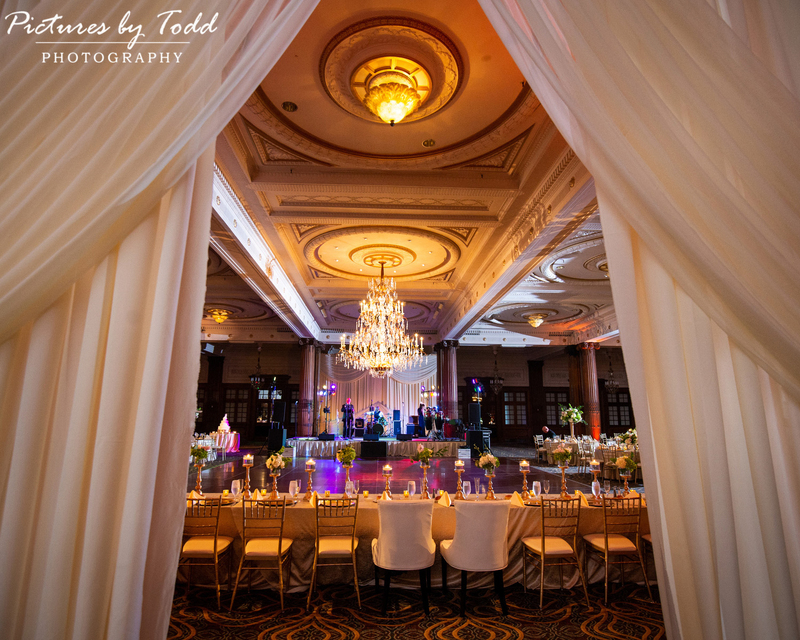 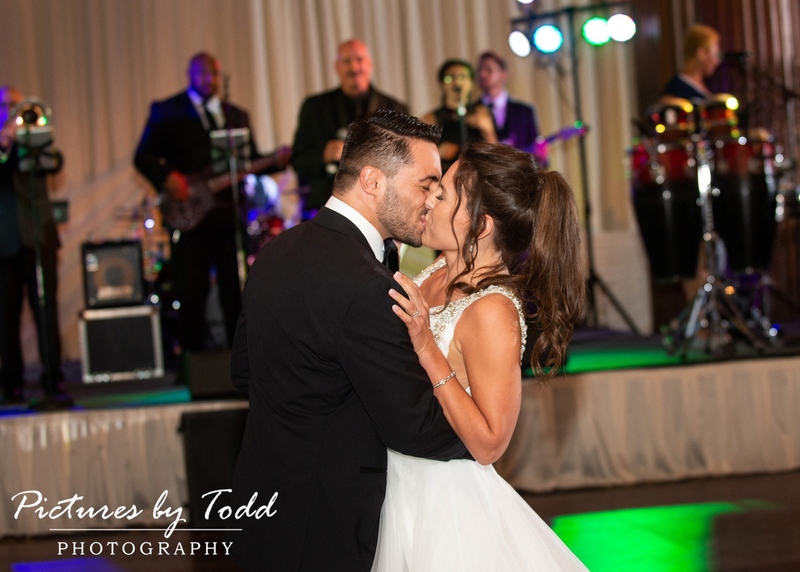 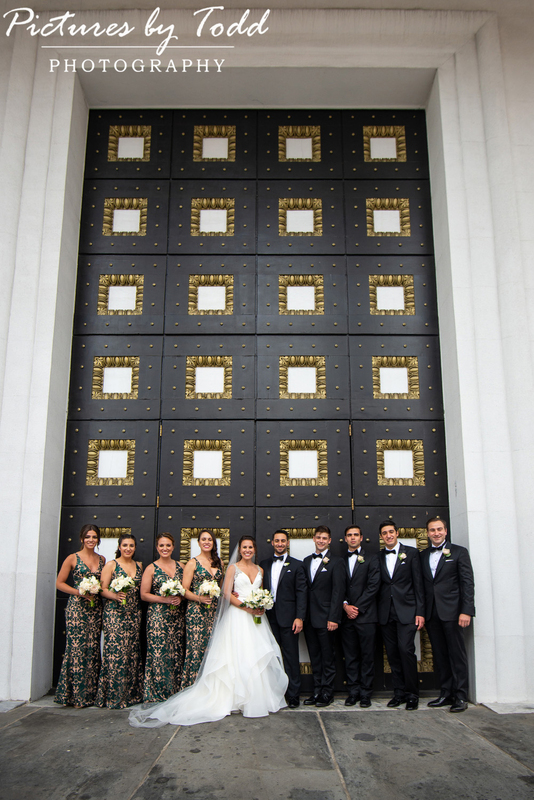 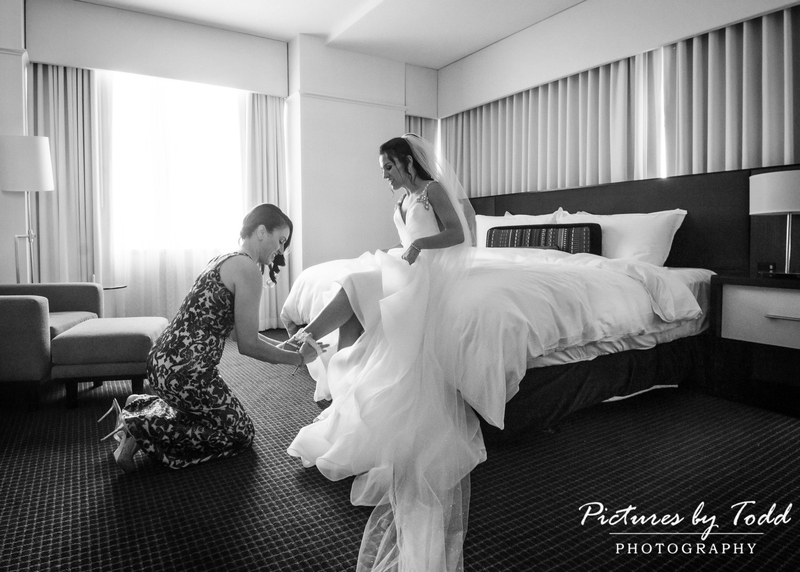 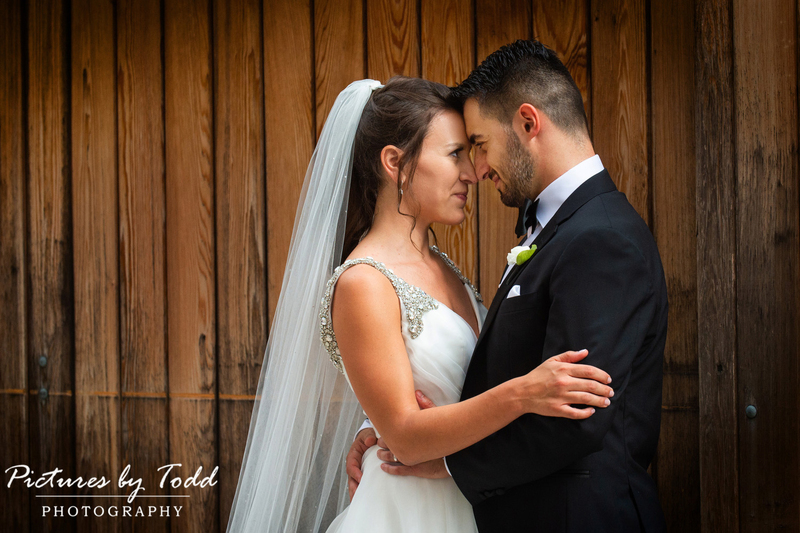 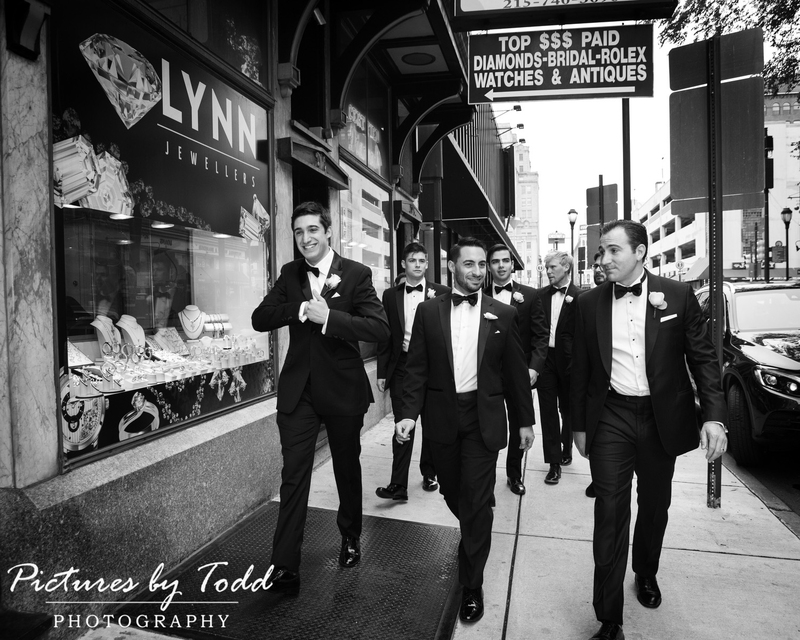 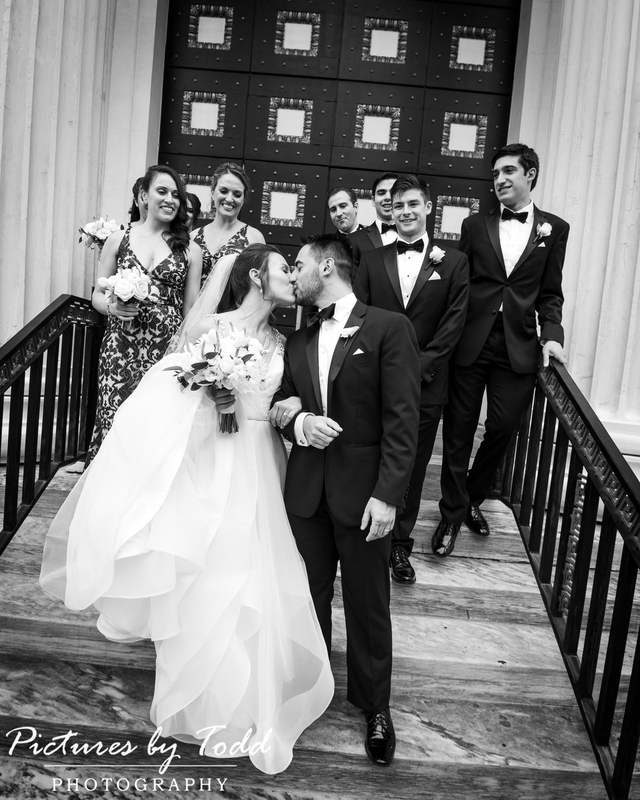 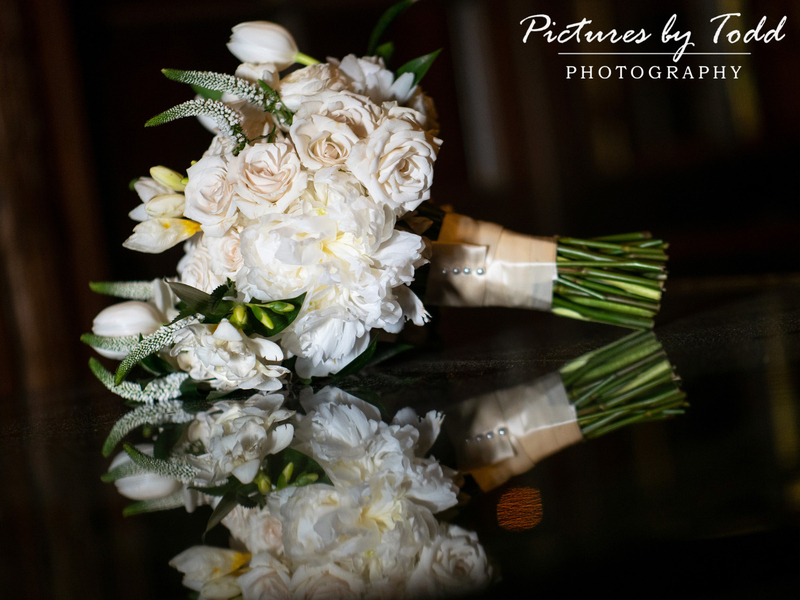 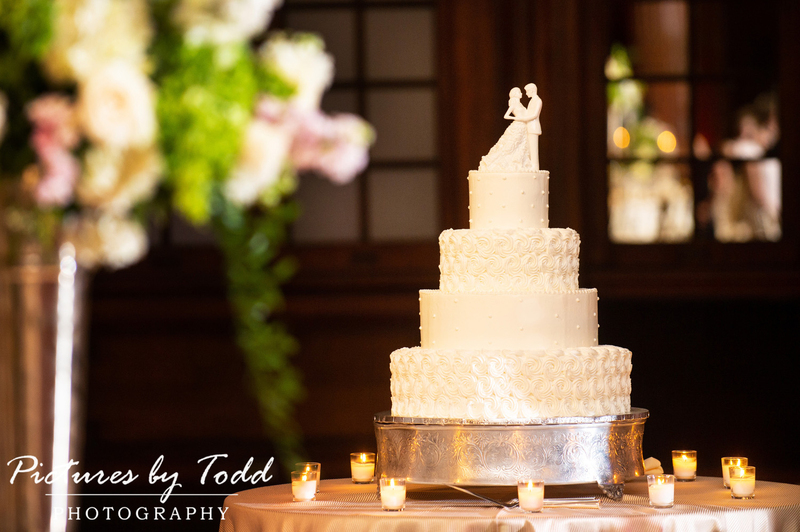 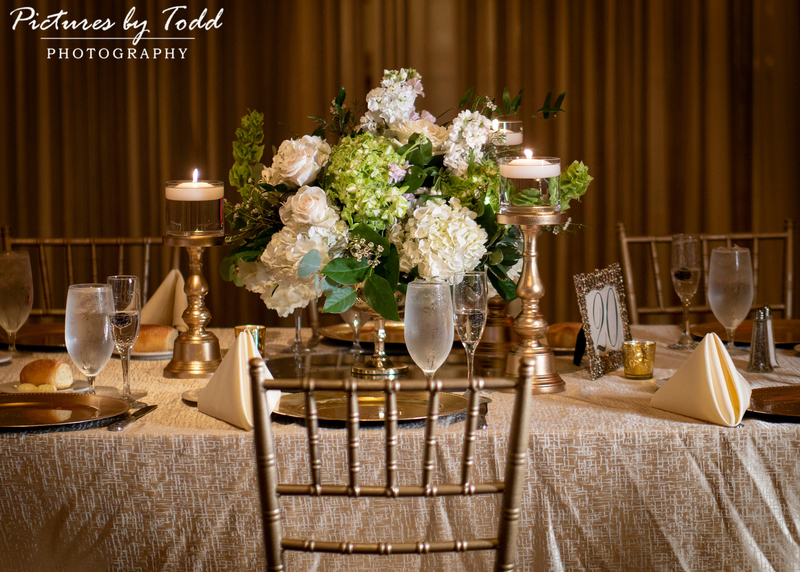 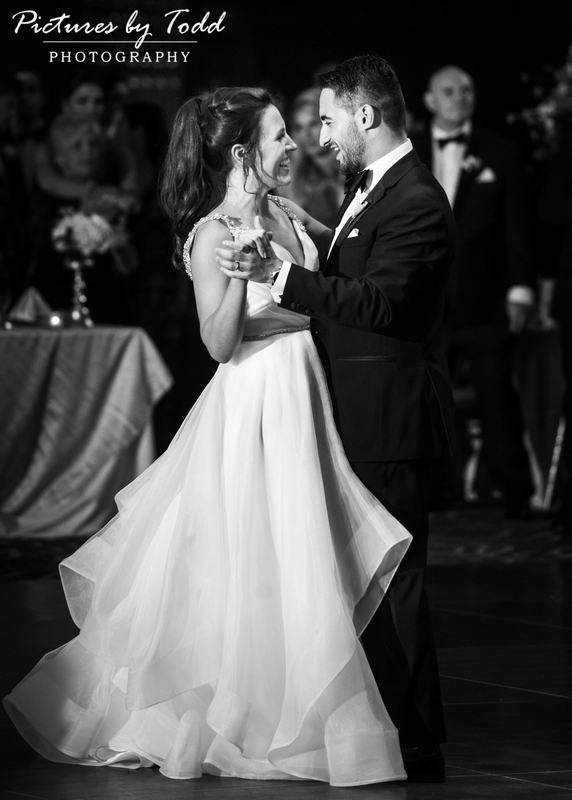 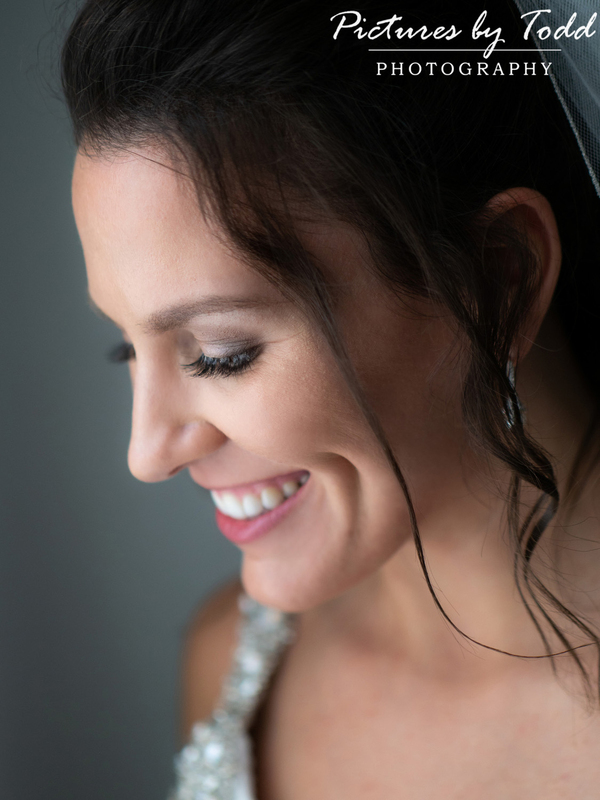 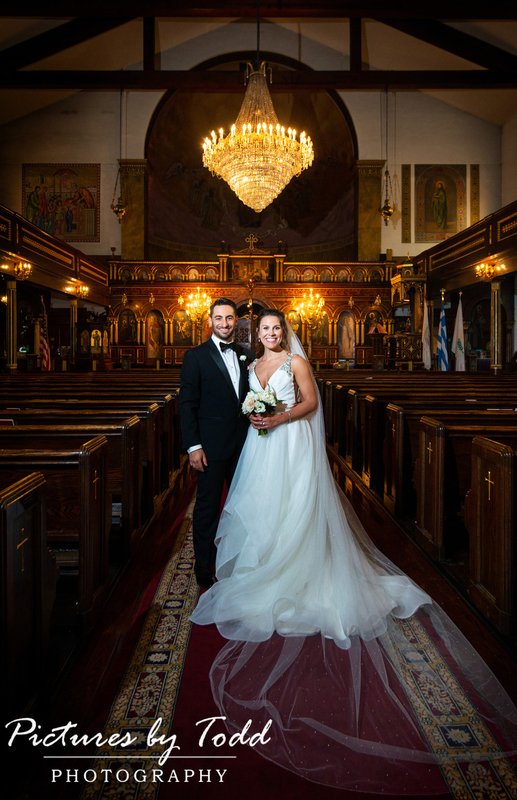 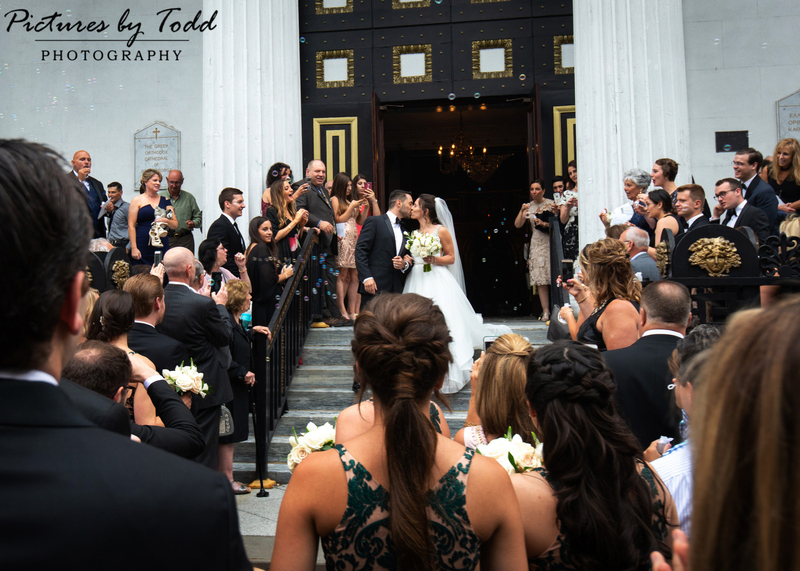 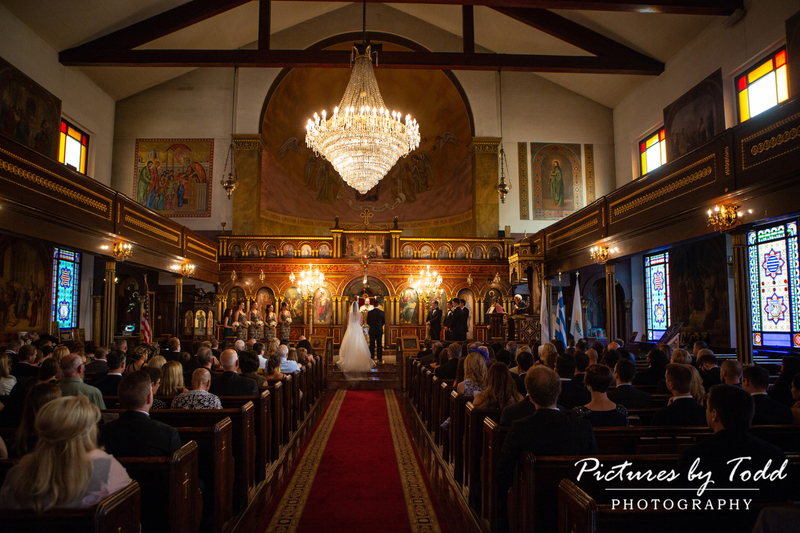 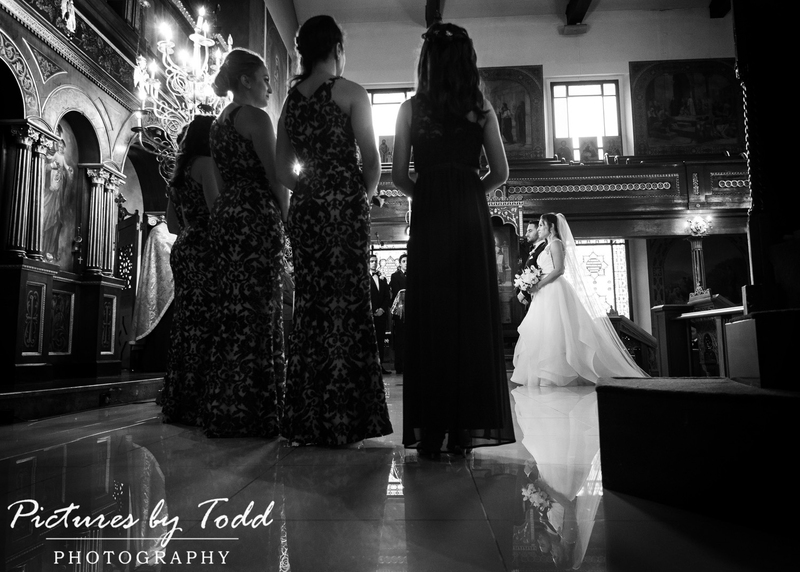 Mary & Jason’s Wedding was held at Saint George Greek Orthodox Cathedral. 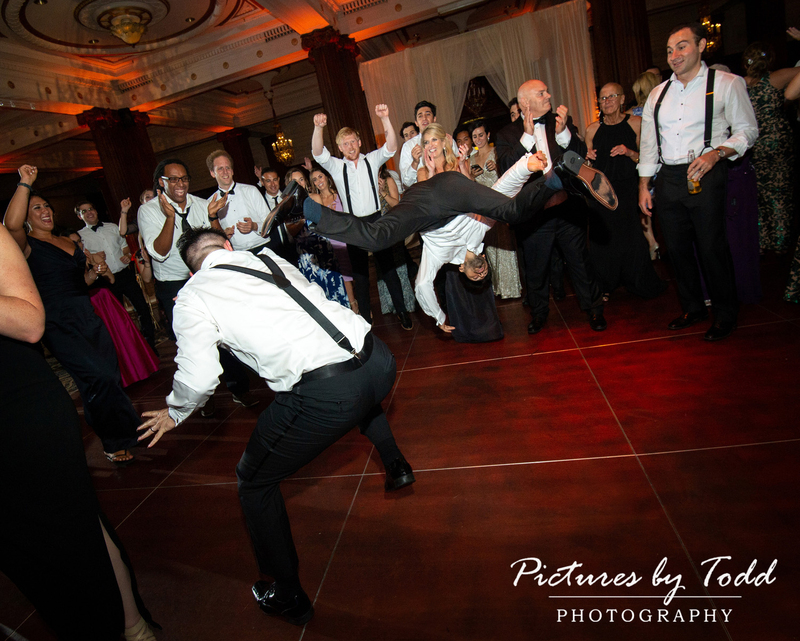 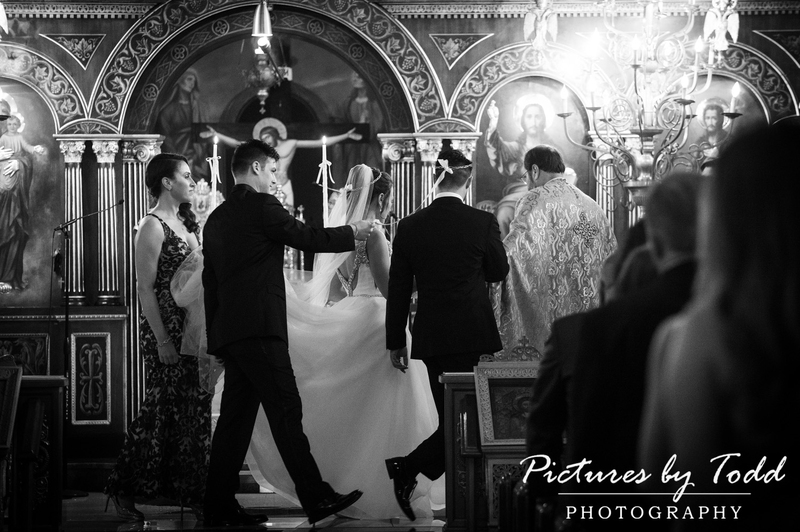 Most people have probably never experienced a Greek Orthodox wedding ceremony especially in full Greek! 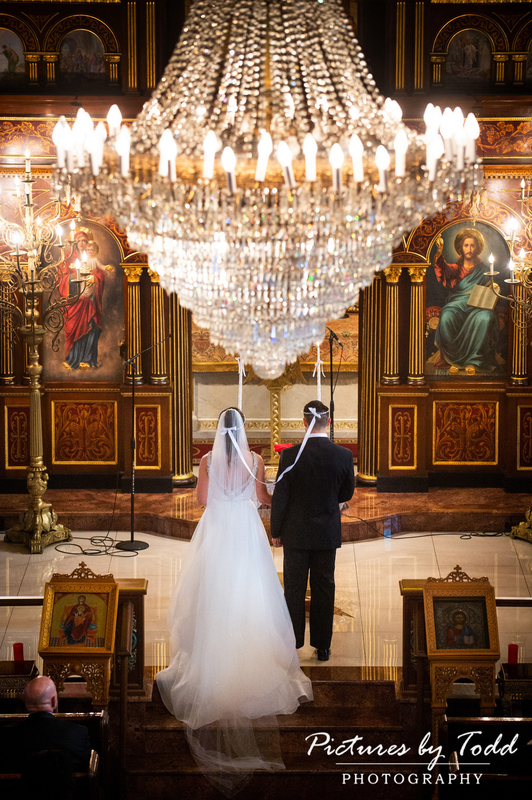 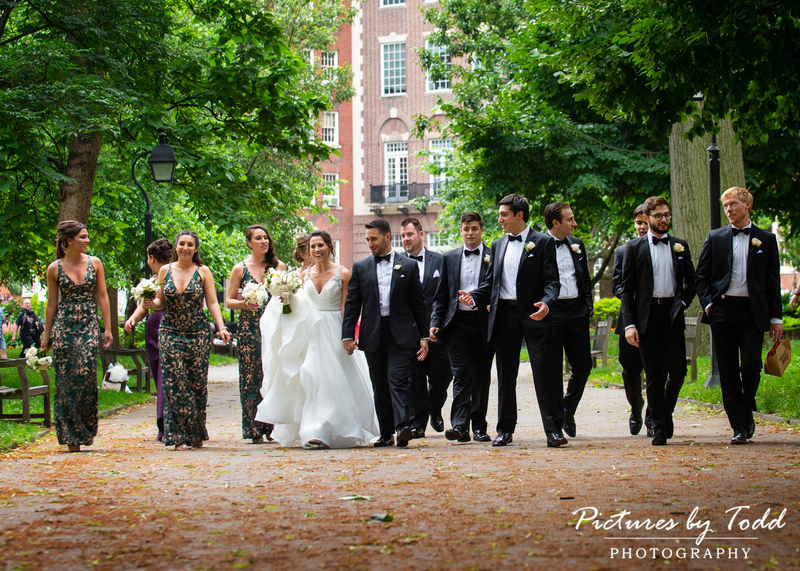 Only having covered a couple Greek Orthodox weddings before, I knew I was in for unique ceremony filled with tradition. 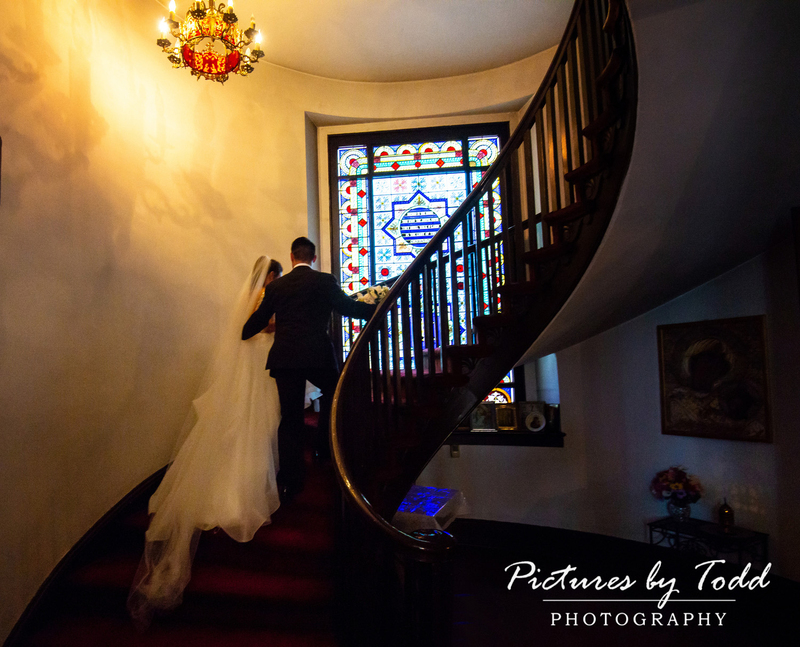 The church has a spectacular inside giving the ceremony an even more romantic feel. 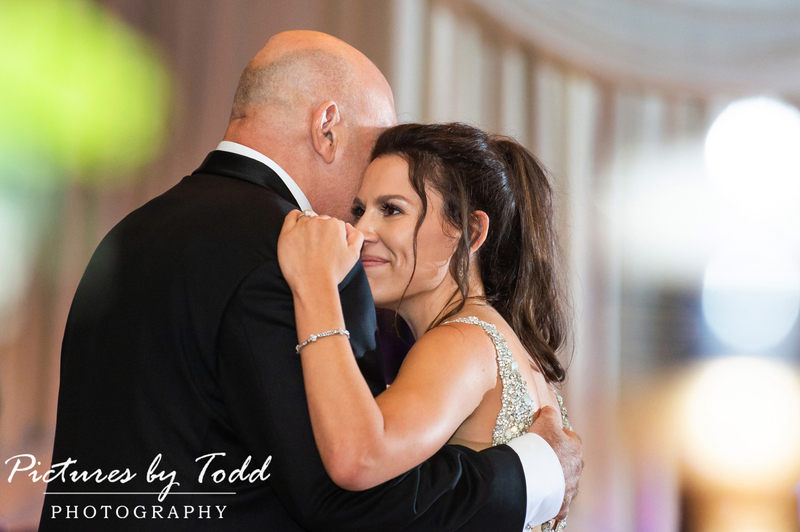 From what I’ve learned the most important moments are during the crown ceremony. 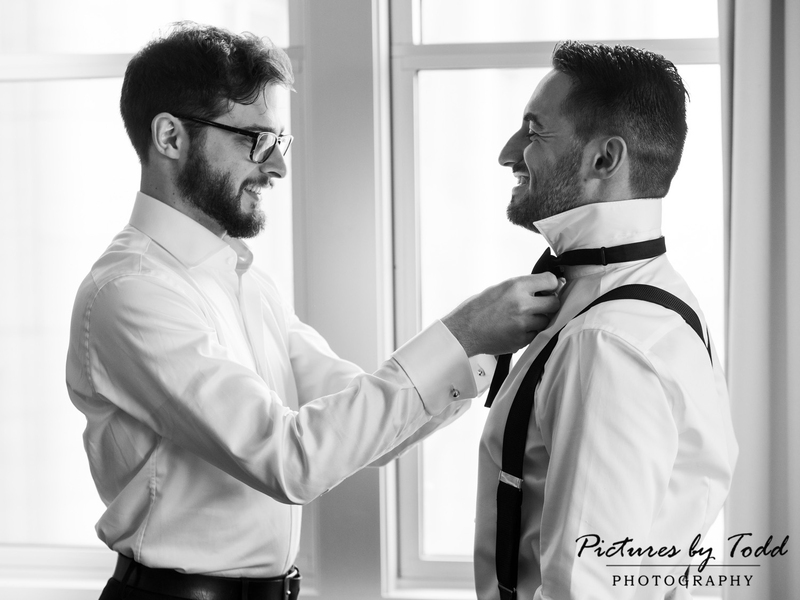 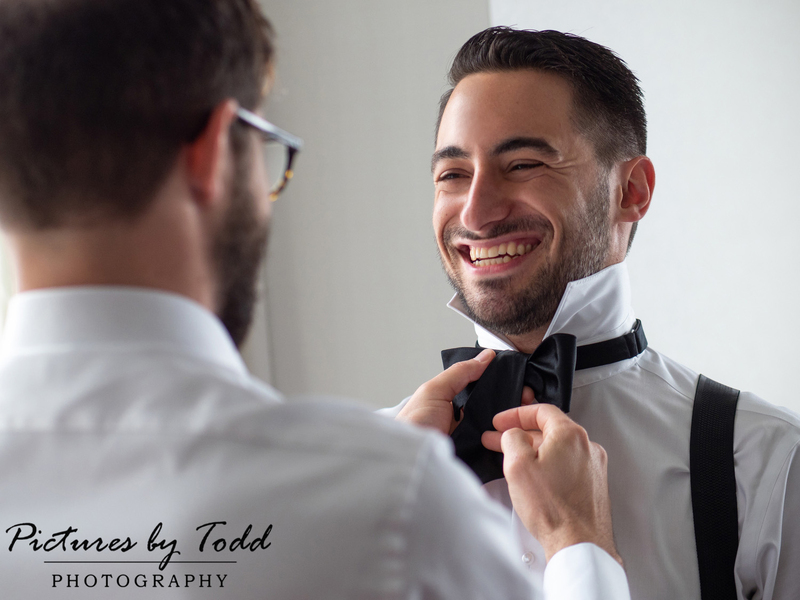 So I included some of my favorite photos from this ceremony and more! 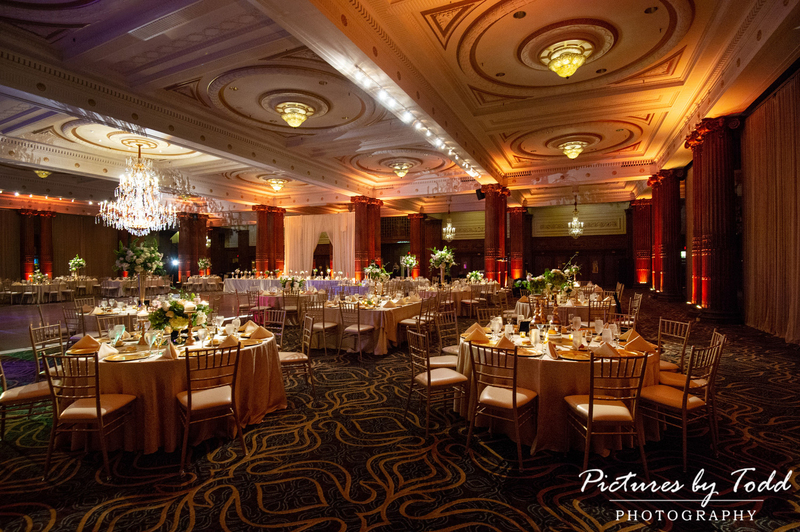 The Reception with held at the Crystal Tea Ballroom in Center City. 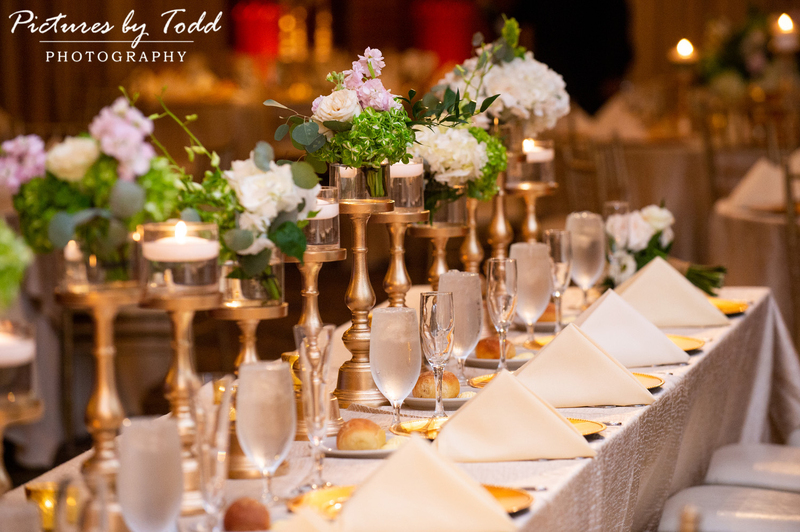 Catered by Finley Catering. 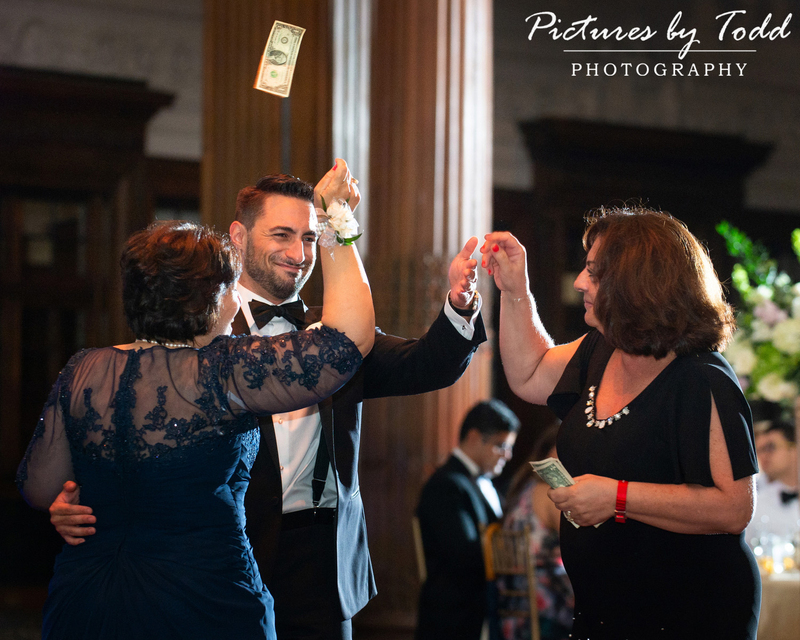 Entertainment by the Don’t Call Me Francis Band. 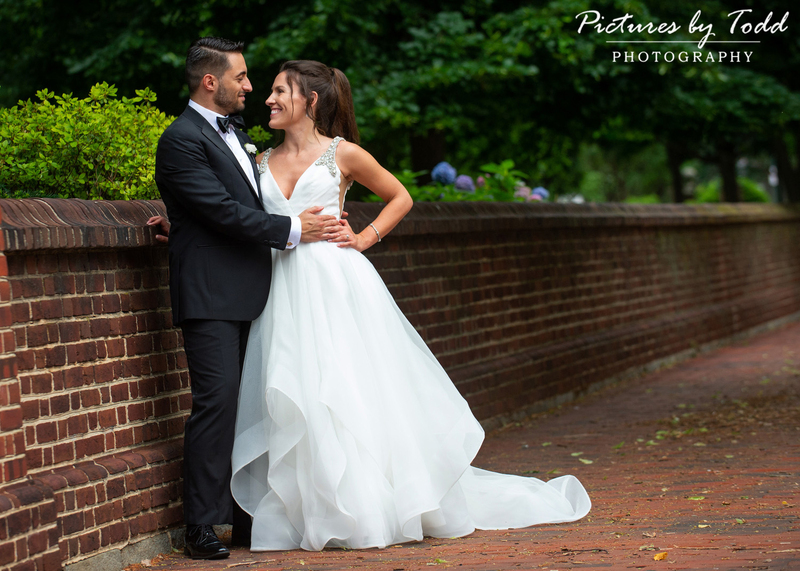 Mary and Jason were such a wonderful couple to work with. 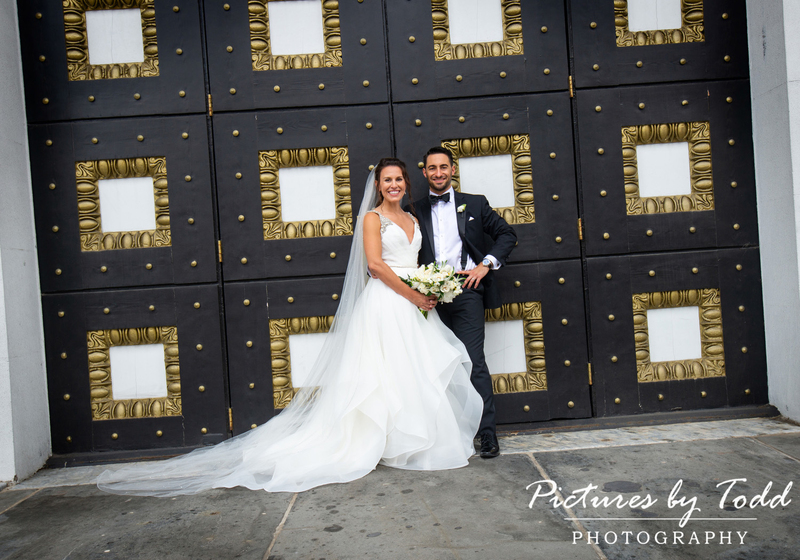 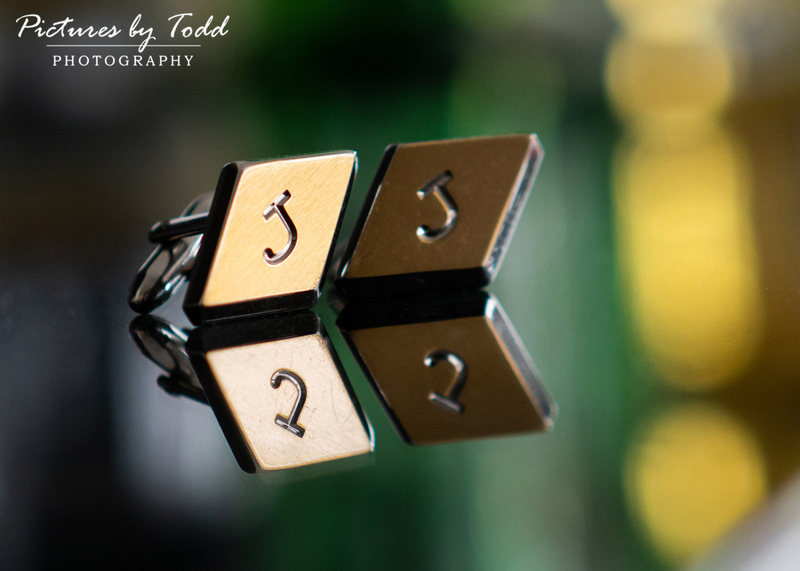 Thank you for letting us capture such an important day in your lives. 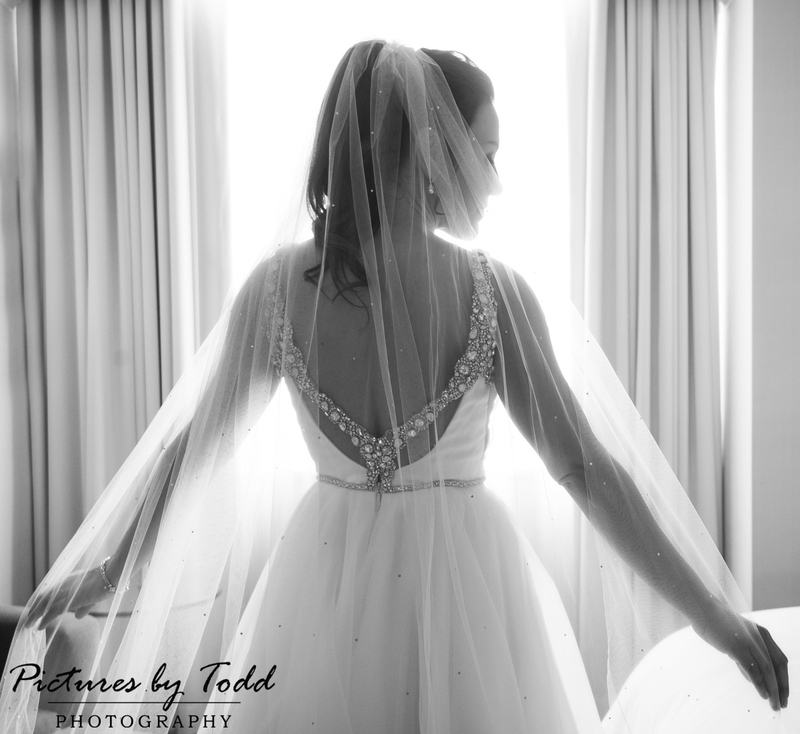 Enjoy these few teasers!